We are thrilled to welcome fellow Sisterlocks Consultant and UK entrepreneur, Marie of Kawaii Locs & Adornments to the spotlight this evening. Welcome Kawaii, tell us your story. 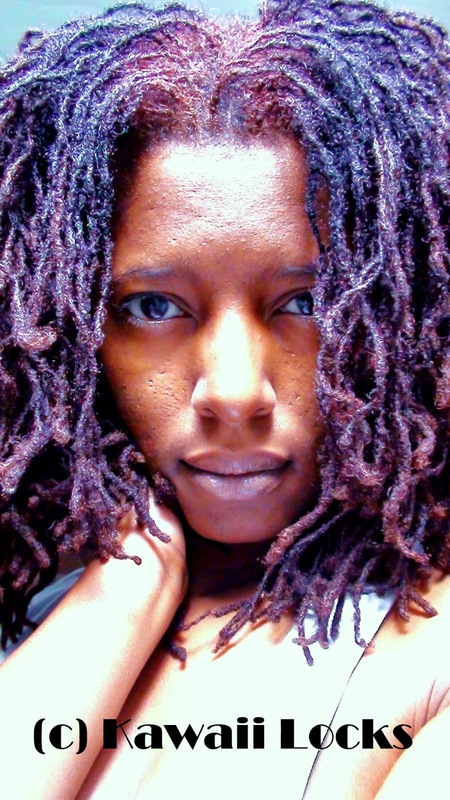 My name is Marie, I was blessed to have my Sisterlocks™ installed December 2007. Not long before then I had no idea what Sisterlocks™ were, I only knew that I was at a lost with what to do with my natural hair. Spotlight: *smiling* I can relate to so much of that! Please tell us about your business. I run Kawaii Adornments a shop full of handmade Jewellery that I make out of a workroom in West London. The first time I lifted a pair of pliers and some wire I learnt how to make jump rings: I was amazed by how easy it was. I made a beautiful bracelet - plain but beautiful, and I was so excited. I took that feeling and ran with it. I use materials such as, Copper, Silver, Crystals, and Leather, I never plan what I want to make I just grab a pair of pliers and away I go! Spotlight: What led you to start this business? Once I made some loc jewellery I just got carried away: I started making bracelets, earrings, necklaces, rings etc. It has been fun and exciting! The best bits about running a business is that, it’s “Mine” I create pieces of art in my jewellery designs, and get a lot of satisfaction in doing so. I have no set timetable, when I get the urge to make something I will just enter my workshop and go ahead and get creative. I get so excited when someone buy’s something I have created, the best feeling of all is when I see someone wearing one of my jewellery pieces, this just confirms I made the right choice in making them. Spotlight: What have been the worst bits about running your own business? Argh !! Suppliers of stock, sometimes they just can’t get it right, which delays production, but I must admit I have become quite resourceful, so my suppliers list has extended, so I always have a back up plan. I don’t like delaying customers and thankfully I have not done so, so far! Spotlight: How can readers connect with you? Spotlight: On behalf of myself and all my readers, I'd like to thank you for putting yourself under the 'spotlight' this evening. It has been a pleasure getting to know you. Kawaii: It was a pleasure to be here. As a thank you I'd like to offer your readers 10% Discount via purchase made through my etsy shop. Simply enter code LOVELIFELOCS at checkout. 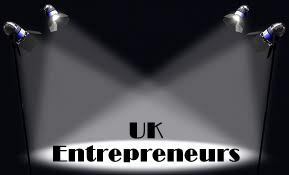 If you are or know a UK entrepreneur who would like to be featured in the Spotlight - please email almocado@gmail.com.